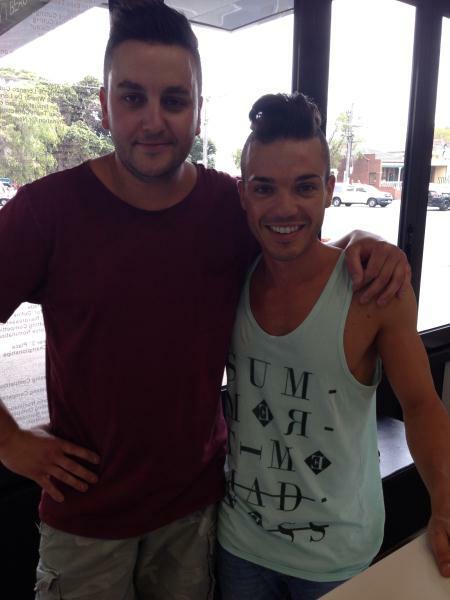 Ibiza Hair's Michael Piastrino with one of his celebrity clients Anthony Callea. A BERWICK hairdresser to the stars and his team has cut the mustard after receiving multiple awards at one of the Australian hairdressing industry’s premier competitions earlier this month. Ibiza Hair owner Michael Piastrino won Hairdresser of the Year while his salon took out Salon of the Year in the International Hair Society’s (IHS) Victorian competitions on 6 April. A long-time Casey resident, Mr Piastrino said Ibiza Hair continued to move from strength to strength after opening six years ago, with the IHS awards underlining his hard work and that of the salon’s employees. “It is a feeling like none other; it comes down to dedication, hard work, and most off all never giving up,” he said. Ibiza Hair is located in Albert Park, in the same shop where Mr Piastrino’s late grandfather, Campisano, originally ran a deli in the 1950s. 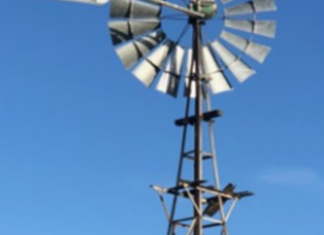 “In 1951, my grandfather bought the premises and had his first business here; he had an Italian deli,” Mr Piastrino said. “He had a lot of success there and when I wanted to start up the salon, he said I should open it up in his old building. In its short existence, Ibiza Hair has already won the favour of several celebrities, all of whom have had their hair cut at the salon. Anthony Callea, Belinda Carlise and Lysandra from The Block are just some of the famous faces spotted at the salon. With impending plans to open up an Ibiza Hair premises in Berwick, Mr Piastrino is hoping the salon’s recent success is a precursor to even bigger and better things. “In the next six to 12 months, we’ll be opening up in Berwick,” he said.